We understand that any global advocacy association will need to reflect viewpoints and positions from many varied perspectives. Yet, technology like any inanimate object, is neutral with regard to human motivations. Technology is a resource that can and should be used for good, on behalf of citizens across the world. The resultant uses of technology such as blockchain and related innovations should be to improve quality of life of citizens. Governments, civil servants, and laws are instituted by citizens and nations to serve and protect, not to suppress or hinder the free and positive pursuits of the governed. The inalienable rights and dignity enjoyed by citizens shall not be unduly suppressed by the authority of governments as they carry out their mandated roles and responsibilities. 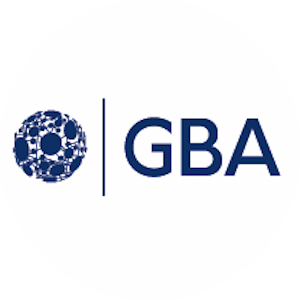 GBA will only pursue goals that serve to form a more perfect union between and among governments and the citizens they serve, establish justice, ensure domestic tranquility, provide for the common defense of citizen’s rights and welfare and secure the blessings of liberty in a free society.